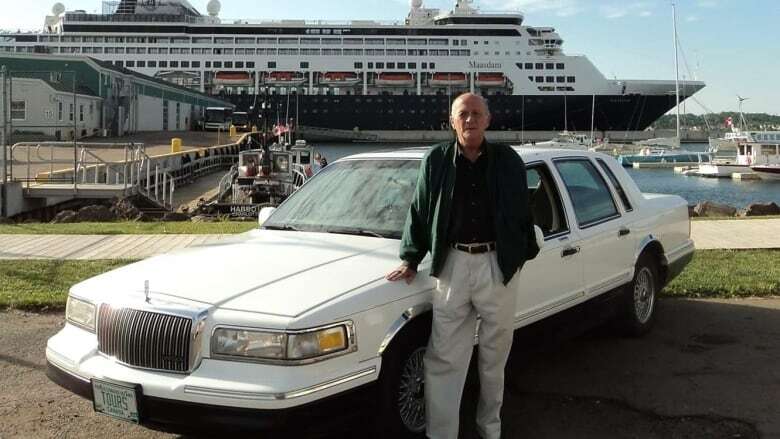 Neil Harpham, who operated two Charlottetown taxi companies and brought the first Santa Claus Parade to the city, said he was happy to be able to end his suffering through a medically assisted death on Friday. In the hours before his medically assisted death on Friday, Neil Harpham wasn't worried about himself. He was fine. Relieved, even. "I'm 74 and I've had my nine-and-a-half lives," he said. "I've got no qualms about my life, that's for sure." Harpham, a well-known Charlottetown businessman, was more concerned for those he was leaving behind. Particularly, he said, his wife of 12 years, Deborah. "Love's a wonderful thing and when it's kind of separated there's going to be a lot of pain go with it and I feel bad for her," he said in an interview on CBC Radio's Mainstreet P.E.I., hours before his death at the Prince Edward Island Home. "But aside from that, on my side, I'm happy." Happy, he said, that he would no longer have to live in pain caused by three different cancers that were ravaging his body. He was getting weaker, and just moving around his apartment was getting to be a struggle, he said. Soon he would have needed 24-hour care. Someone to help him walk, eat, go to the bathroom. "Ain't gonna happen," he said. "My wife, she would do all that for me, but I don't want her doing all that for me." He said he felt lucky to be able to make the decision to die on his own terms. "The sadness of it all is that there's probably 1,000 people or more around that probably wish they could but can't. They just have to live through their misery until they die." Harpham is survived by two sons, as well as Deborah, who was at her husband's side and heard his final words when his suffering finally came to an end. "He said I love you and I told him I love him," she said. 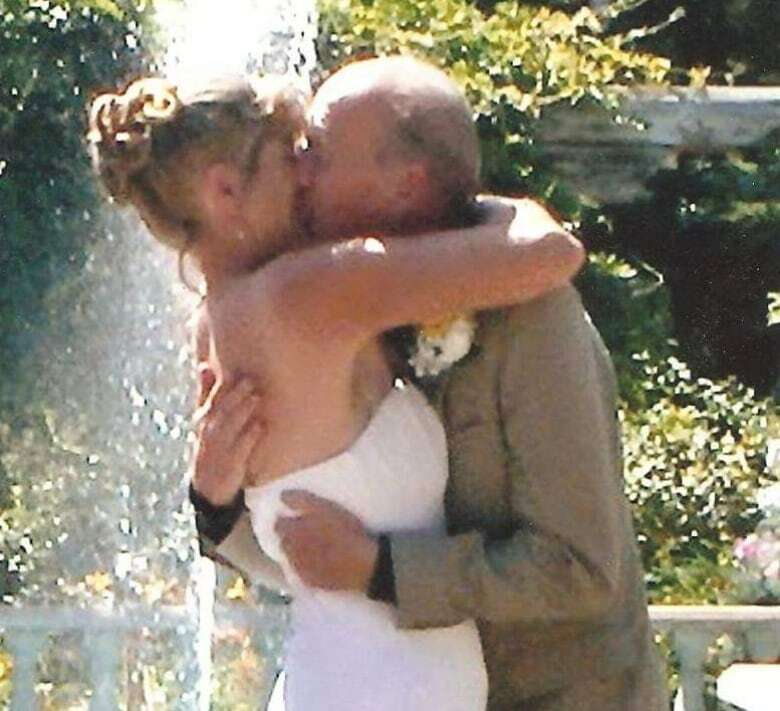 On Saturday, Deborah said her husband, who operated two taxi businesses in Charlottetown, will be remembered "for the wonderful man that he was." "If you were ever in need, he was there for you, no matter what." Even in his final hours, he was trying not to be a burden. For instance, he was concerned about how Deborah would change the car registration into her name, since he wasn't able do it himself on Friday because the roads were bad. Harpham's generosity extended into the community. In the 1990s, he brought the first Santa Claus Parade to Charlottetown with six of his taxis, a couple police cars and a fire truck. "I couldn't see Charlottetown not having a Santa Claus Parade," he said. "The next year I had about 15 cars and we had eight or 10 floats and the third year I had 25 cars and I can't even imagine how many floats we had. A lot." Every year around Christmas he would have Santa Claus in his one of his cabs to raise money for the Queen Elizabeth Hospital. He won an environmental award for 40 years participating in the P.E.I. Women's Institute's roadside cleanup. He helped bring the Credit Union to Stratford. In the days leading up to his death, many people took the opportunity to thank him for his contributions to P.E.I. "I've been involved myself in my community so much that I guess I don't realize it because I've always been that way, but the amount of appreciation that you find is at a time like this," he said. "I mean other times you'd be smiling and saying hello and talking for a few minutes with just about everybody and then it comes to a time like this and then you got so you realize just how close people were." That was evident one last time when Deborah came out of the Prince Edward Home on Friday after saying goodbye to her husband. "There was 33 cars across the street, taxis, a tribute to him," she said. "I thought that was just beautiful." Listen for Neil Harpham’s interview with Matt Rainnie on Monday on CBC Radio’s Mainstreet P.E.I.